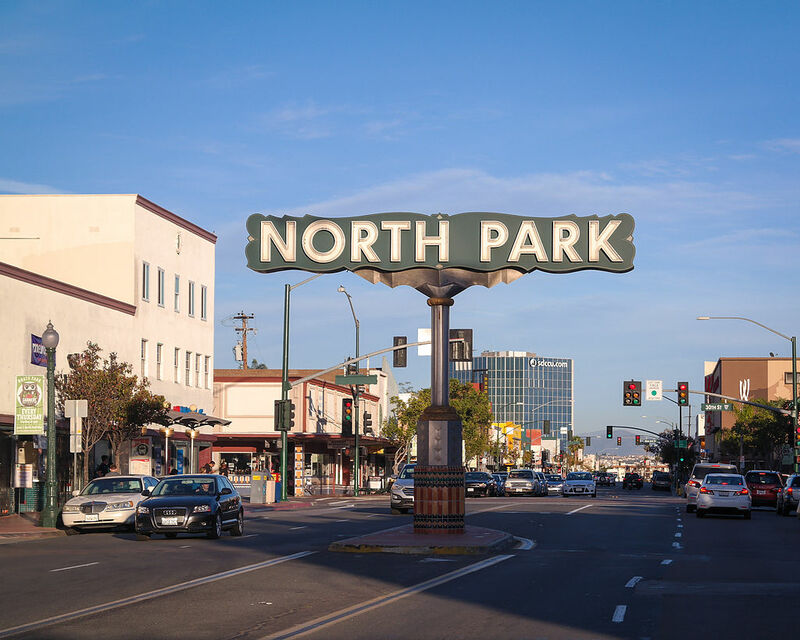 North Park is a community close to Balboa Park and downtown San Diego that is home to many businesses, parks, and charming Craftsmen homes. Do you live in North Park and have a bathroom that needs remodeling? Give us a call for a free estimate!